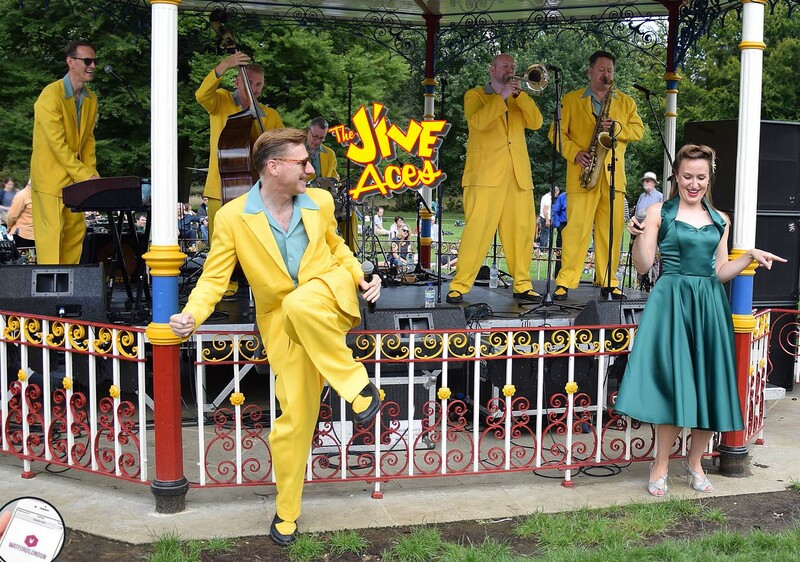 One of the biggest 'JiveSwing Jazz Festivals' ever to be held in Hertfordshire for both dancers and musicians to jam together. Last year just under 2000 people attend. 4 live bands, dance classes and performances. Fun for all the family. Bring your picnics and your dancing feet! Cassiobury Park can offer all that and more on Sunday 30th July – on a Grand Day Out. All events are taking place close to the beautiful, partially-restored bandstand, pictured on the front page. 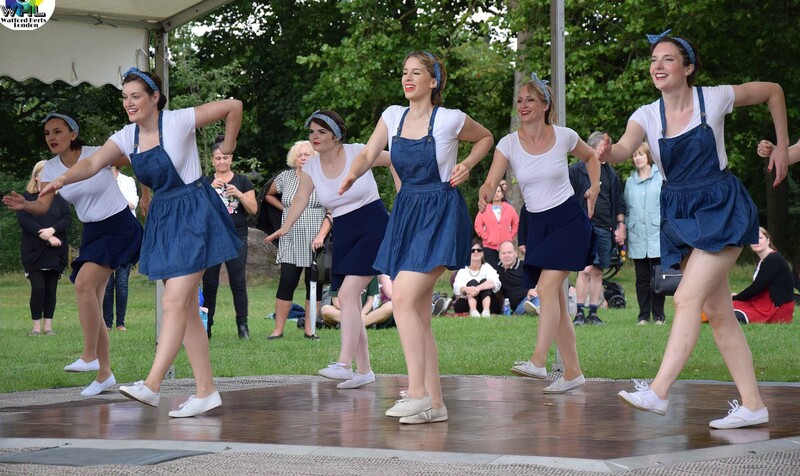 This year, it returns as the BIG JiveSwing Jazz Festival, where we have an even bigger line up, featuring some of the latest and biggest names for Swing and Jazz bands, Orchestra's from London, Herts and around the UK, plus swing dance classes and Dance Shows for all the family. Arrival from 12.30pm to start at 1.00pm!